We provide music entertainment for the local community and we teach music to people of all ages and abilities. 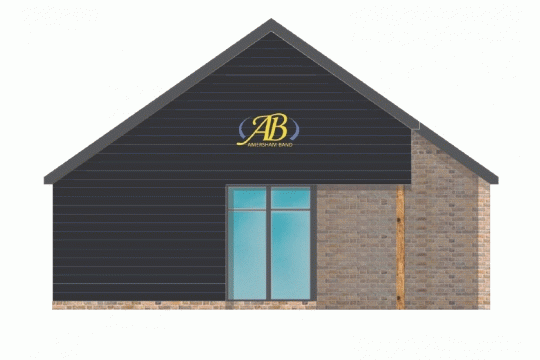 We are raising money to build a new rehearsal facility in Amersham and to launch a music academy. This will enable us to expand and provide group music education which is accessible to all. 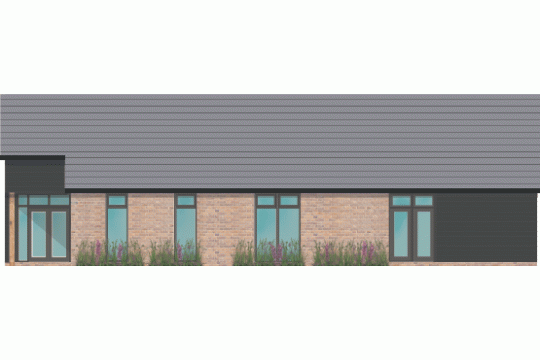 We have planning permission and we are raising £425,000 to build a bandroom. Our current rented space is now too small to meet our growing needs. 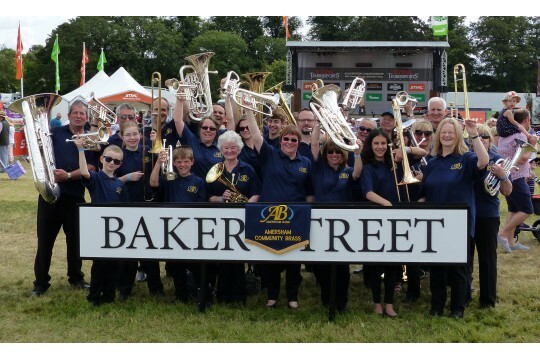 A new bandroom will give us the ability to further expand our bands, and to develop our community brass and beginner groups. We also plan to open a brass academy for individual and group teaching. We currently reach nearly 100 musicians, we would like to expand our activities to another 200 to 300 people.